When is a low-budget film opportunity a viable, high-yield, alternative investment? As an accredited investor it’s likely that you’ve heard two kinds of stories related to high ROI, alternative-class film investments. One is a sadly not-too-uncommon narrative. It’s the woeful and true tale of either utter managerial incompetence, or the even worse scenario of fraudulent chicanery, and the pilfering of investment funds with all principle lost. I myself was the victim of such a scam. So, I can speak from personal experience, and a great deal more hard-won knowledge since that debacle. The other story that investors hear is that of the smart independent film project which generated three and even four figure percentage returns. You may even be familiar with someone who has been quite astute in his/her film investing endeavors. He/She has succeeded with films that demonstrated strong average returns - well above what any index fund or stock typically delivers. If you've never invested in film, but find yourself more than curious to become part of something creative and electric - with the potential to be recognized internationally, your first priority is to make the right decisions that lead to the success of the latter scenario. Do Films Really Make Money? From an impartial 30,000-foot level, given the exercise of prudent due-diligence, there empirically exist many powerful reasons to invest in an independent, theatrical motion picture production. 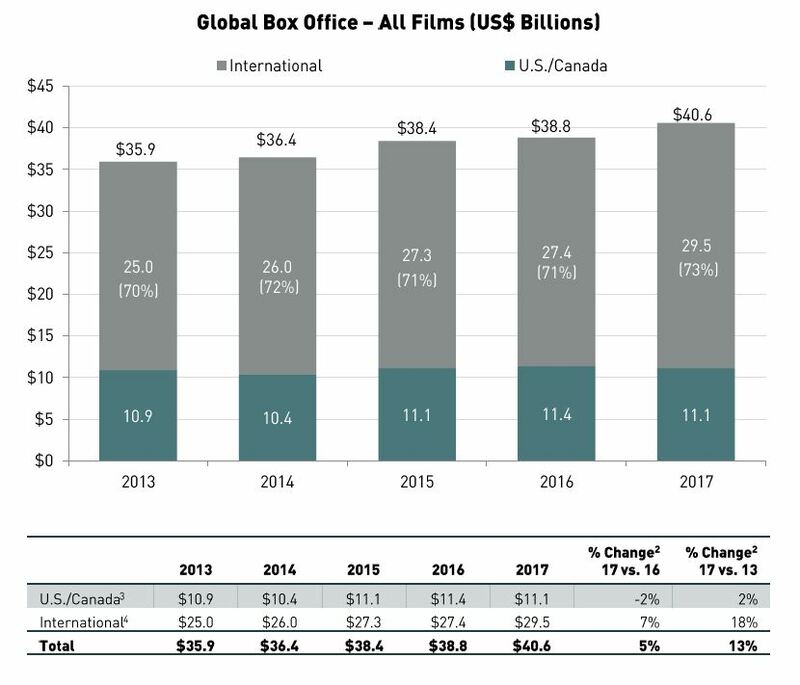 According to the Motion Picture Association of America, which created the above chart, global theatrical box office revenues continue their yearly increase. Sales remain unabated. Our last figures for 2017 show an overall 13% increase over 2016. And a significant portion of that revenue was generated by independent films. These are productions funded outside the studio system, in most cases by investors like you. 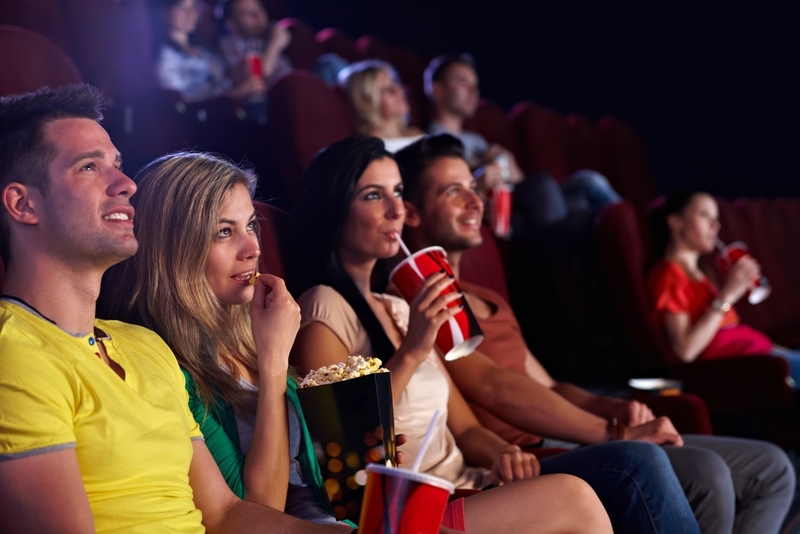 The most recent survey published in Slated.com - of total films released for theatrical distribution in a recent year - clearly demonstrates that more than 82% were independently funded productions. It is a fact that the vast majority of film released theatrically are not studio produced. What’s more, budget plays a significant role in the anticipated ROI. In the chart below, out of 1600 released films over a recent five year period, 509 were made for under $5 million (all independent films), and they represented the budget category with the second highest average return of 279%. It is this low-budget realm that historically demonstrates the clear profitability winners within the independent category. Only studio-funded, mega-budget films of $100 million + saw a higher average return (285% ) - a mere 6% increase for risking an additional minimum of $95 million + in capital. This math works for the studios and financial institutions that partner with them, because the focus is on the total dollar amount in gross sales and profitability. And a megahit franchise can literally generate billions in revenue from all market categories. Keep in mind that any competent film monetization strategy involves both domestic and international films sales. Traditionally domestic film revenues (U.S. and Canada) only account for an average of about 30% of total gross revenues across all release windows. This means that the vast majority of revenues are realized in the global marketplace. Including the United States and Canada, as the single North American "domestic" territory, there are a total of about 30 international territories that encompass single nations or groups of nations. 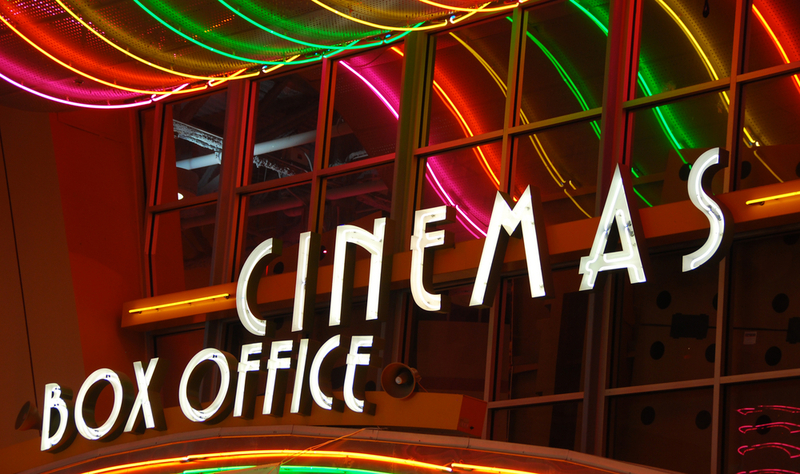 In each territory a film has the potential to generate revenue both theatrically, and from markets referred to as the non-theatrical "release windows." Release windows refer to tiers of distribution, the first being theatrical - the "window of time" when the film is only available for viewing within a movie theater. Then there are the secondary release windows. These are the next tiers of distribution. How a film performs in the course of its theatrical release window has a powerful impact on revenues generated within each of the following secondary release windows. They are in order of appearance: DVD’s, Transactional Video-On-Demand (TVOD), also referred to as Pay Per View (PPV) - think Google Play, Fandango PPV, Hotel PPV; Subscription Video On Demand (SVOD) - Netflix or Amazon Prime; Premium Cable - HBO, Showtime, Cinemax, Advertising-supported Video On Demand (AVOD) - Hulu and free Roku channels, Domestic and Non-Premium Cable Broadcast, as well as Airlines. The most recent data show that in 2017 global secondary release windows generated nearly $48 billion in revenues, an 11% increase over the previous year. That is in addition to the $40.6 billion in global theatrical sales. The question is always: What do I need to see in a film package to give me a reasonable expectation of a successful investment? It can only be answered by recognizing the empirical elements always present in those films that will return both your principal, and a positive ROI. They include a great screenplay, a strong executive production team, the right budget, and clever casting, - all of which culminate with a shrewd distribution approach that virtually assures success. Most importantly, the integration of these elements must be expressed within a comprehensive business plan that delineates a viable strategy, with restrained projections that include detailed, historic box office figures, and secondary release window financial performance from multiple comparable films in genre, budget and cast - in order to adequately assess the earning potential. And the plan must demonstrate a thorough, "design", approach and methodology for distribution. The document should make clear the pathway the production company intends to follow in bringing their film to market. This means knowing the players - distributors and sales agents - as well as understanding and delineating all anticipated costs. The business plan must be a viable plan to win. Also, make sure that the business plan you're presented with provides detailed sales forecasts demonstrating that the team has thought through every release window. Solid data substantiating their numbers must also be included. Though there are those distributors, sales agents and producers who seek to build a mystique around what is commonly regarded as a "glamour" industry, in truth, there is no mystery to grasping the process of how to make a safe investment in a well-strategized film project. Quite simply, it’s about having the data required to make an informed decision. And the right production team will always have done their homework to provide you with detailed analyses, and an explanation of how they plan to profitably monetize their production. From a budgetary perspective, per our discussion on how films generate revenue, we now know that our focus should especially be on those independent films that can be produced for $5 million or less. Align yourself and your money with a team that possesses a viable strategy that addresses the film’s marketing across every available distribution platform in both domestic and international marketplaces. 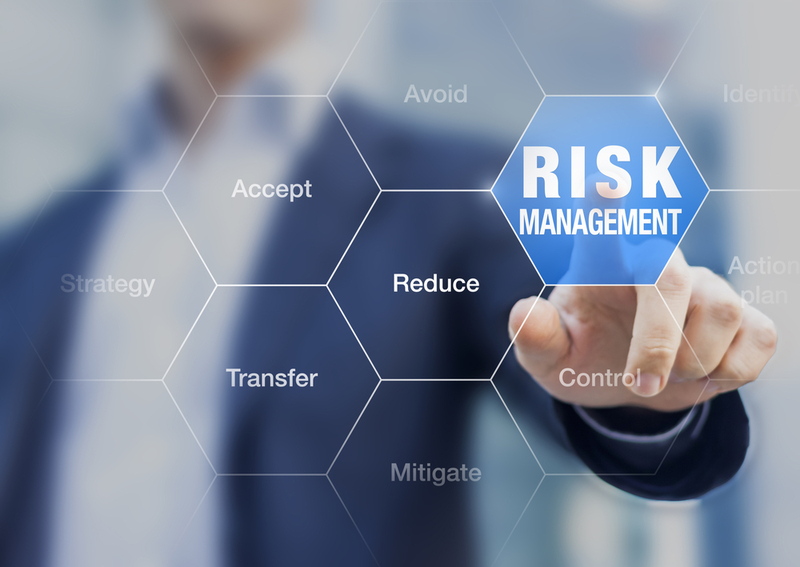 Only partner with an executive team that is first and foremost focused on the recovery of your principal, and the realization of a worthwhile ROI. Where do I find the right film to invest in? As CEO of Renegade Lens Pictures my team has built an international reputation and strong relationship equity with credible, talented and honest players in this industry. Presently, we represent several projects that meet criteria which set the foundation for a successful, high ROI, low-budget independent film production. But don't simply accept my word for it. Rather, I encourage you to take a moment to quickly look over one such project budgeted at a modest $1 million. You can access an abridged, confidential investor information package that includes the executive summary, mitigation factors, artwork, logline, and synopsis by clicking here. Providing solid business and creative leadership comprised of an international award-winning production and distribution team, including a BAFTA award-winning producer. Featuring a realistic and diverse casting strategy designed to attract an assured domestic and world-wide audience. Delivering assured theatrical distribution in at least 100 theaters in Northern and Southern California. This is only one small part of a rare and powerful distribution strategy for an indie film of our size. Managing our own revenue generation via a well-known and respected former head of distribution for a major studio, who has maintained long-term, working relationships with the nation’s largest theatrical exhibitors. 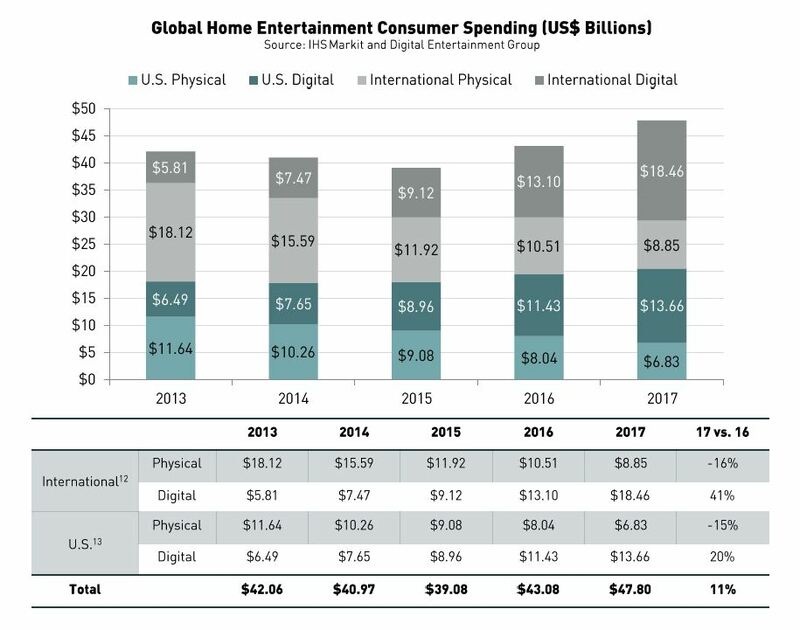 Reinforcing our powerful domestic distribution (revenue generation) with a smart and aggressive exploitation of all market windows in every media territory across the globe. Executing a disruptive strategy comprised of a unique blend of production, marketing and distribution tactics managed by accomplished film industry veterans, proficient in their realm of expertise. Leveraging in-house, post production and visual effect expertise to create a film with production value that far exceeds its $1 million budget. Assuring a powerfully-mitigated, approach with a guaranteed theatrical distribution path realistically capable of generating a minimum 32% to 123%+ ROI. The full version of this business plan will fully demonstrate, with detailed analyses, drawn from the most recent real-world trends, performances and benchmarks, that high profitability is an achievable goal - with a more than plausible expectation for success. Renegade Lens Pictures is now raising $1,000,000 via forty, $25,000 subscription agreements for an extraordinary science fiction film opportunity, entitled G.O.D. 2.0. The synopsis and logline are found within our abridged plan. Another $400,000 will be raised specifically for Prints and Advertising, marketing and distribution. In the end, we are not only filmmaking artists, but we're also market-centric business people, who possess a deep understanding of the mechanics necessary for generating film revenue. This kind of knowledge equity is not common among most filmmakers. We have traveled the world, accumulating uncommon insight and information as to the whys and hows of international film distribution. As accredited filmmakers with the international Cannes Marché du Film we have participated in the international filmmaking and professional film market community. We're privy to the process, as well as knowledgeable and experienced in the successful execution of film sales. You'll also further benefit from our ability to leverage the deep and quality relationship equity we've nurtured within exclusive international film production, distribution and sales circles. 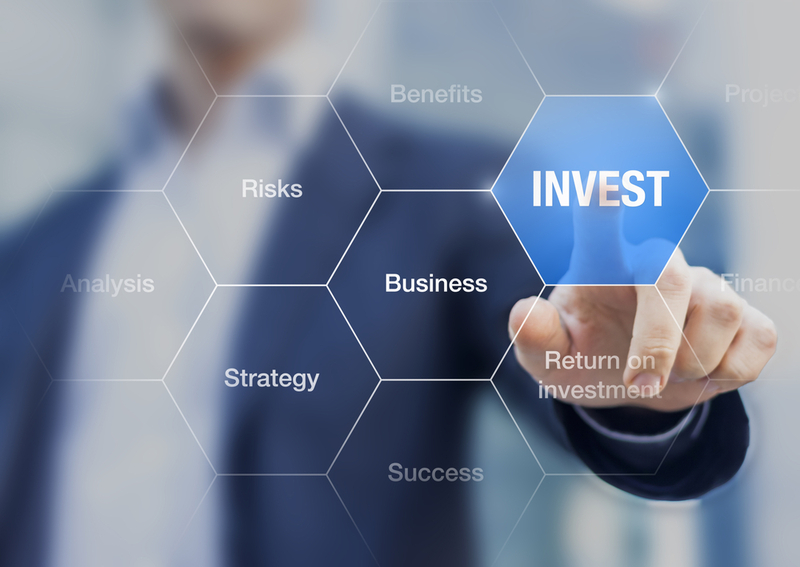 We look forward to your review of our abridged plan, and your request for the full plan that answers all questions, and delivers a well-substantiated, success scenario with the protection of your investment as our highest priority. For qualified investors, Renegade Lens has a variety of investment opportunities. To learn more about investing with Renegade Lens, please contact David Christopher Loya - .